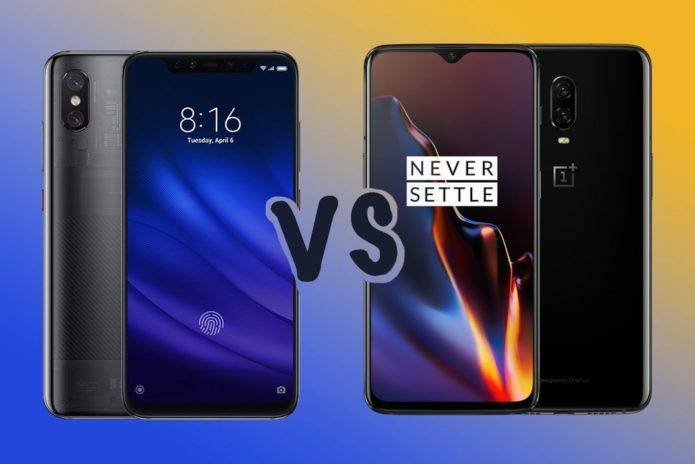 Xiaomi Mi 8 Pro vs OnePlus 6T: Which phone should you buy? For the last couple of years, OnePlus has been aggressively pushing itself as the flagship killer – with phones offering top specs but often hundreds cheaper than the nearest rival. That much is true of the OnePlus 6T. That position has slowly changed as the likes of Huawei sub-brand Honor has positioned itself as an alternative, and other Chinese brands are lining up for the takedown. The latest arrival in Europe, and the UK specifically is Xiaomi with the Mi 8 Pro.